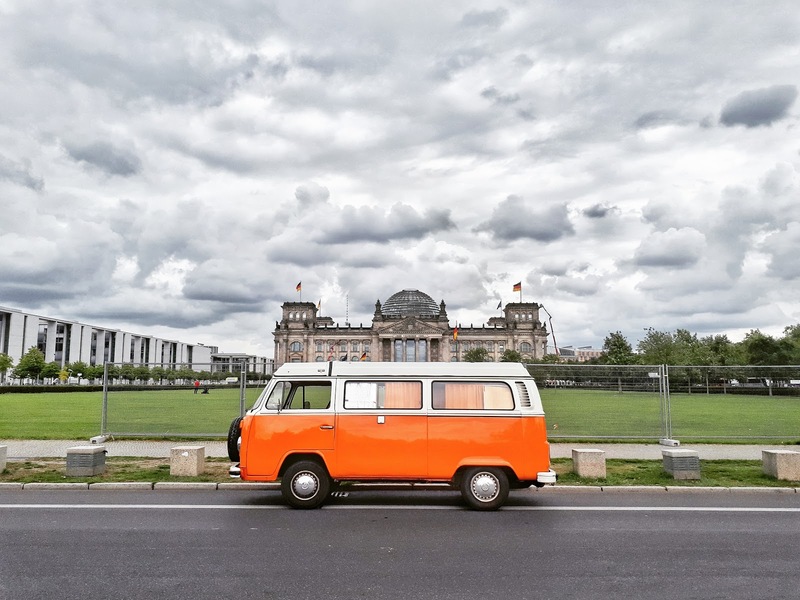 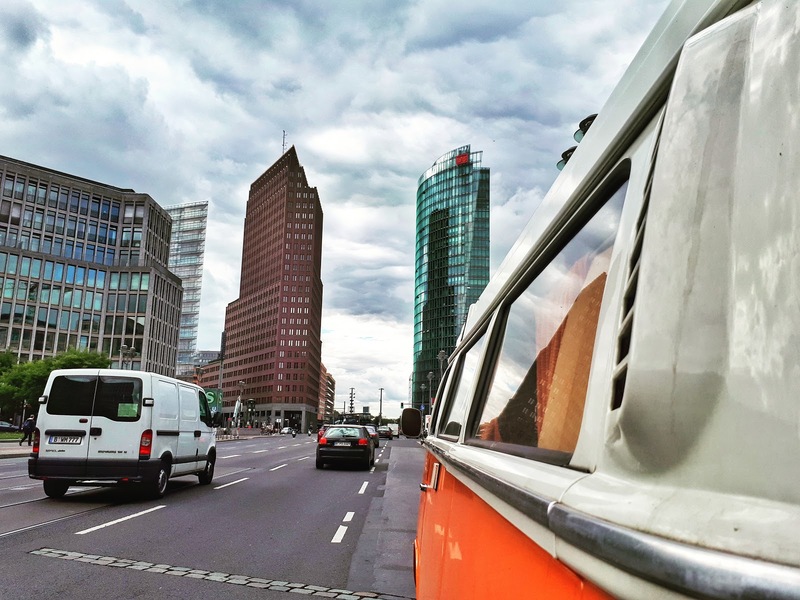 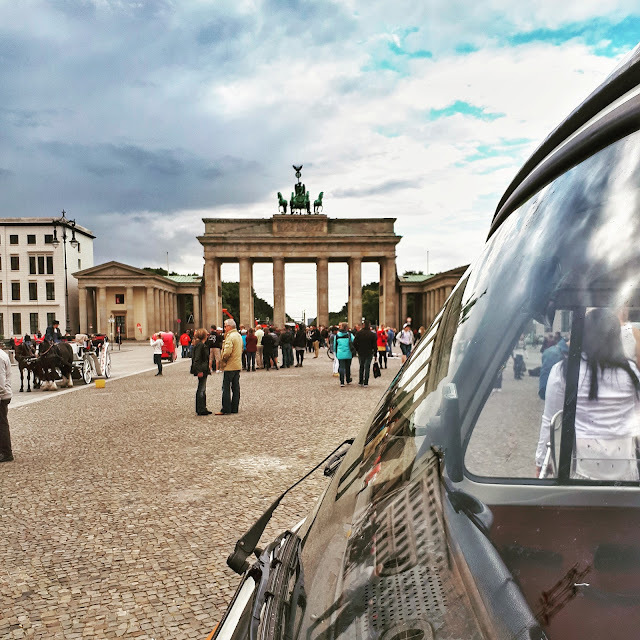 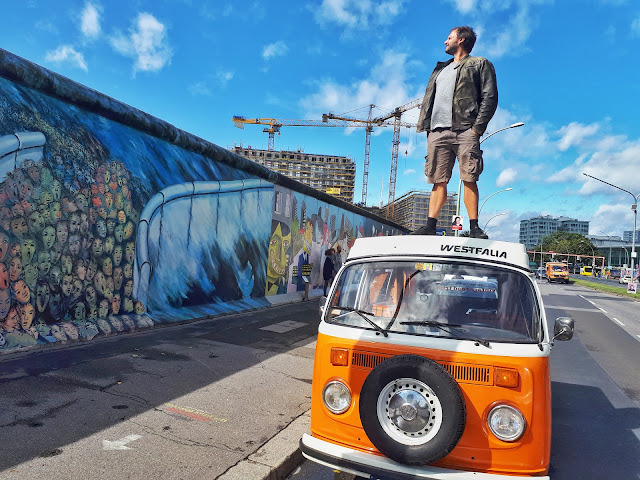 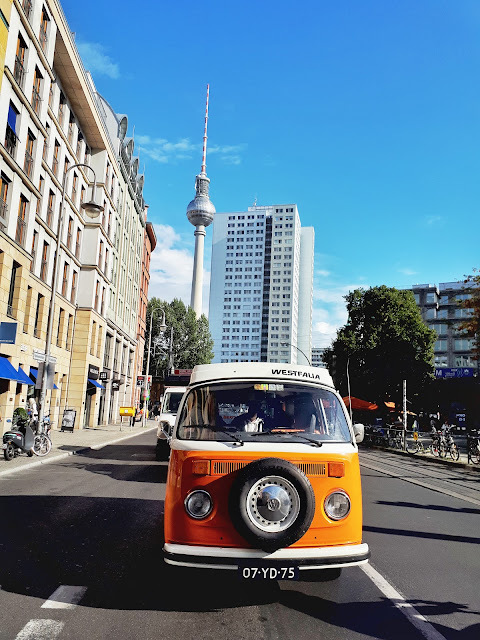 My road trip adventure tackling Destination Challenges around Germany brought me back to Berlin! 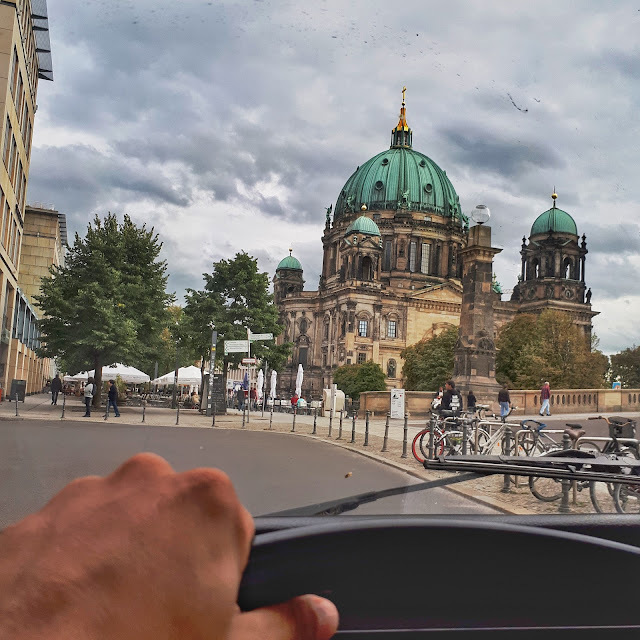 Driving around I realized how much I missed this city... 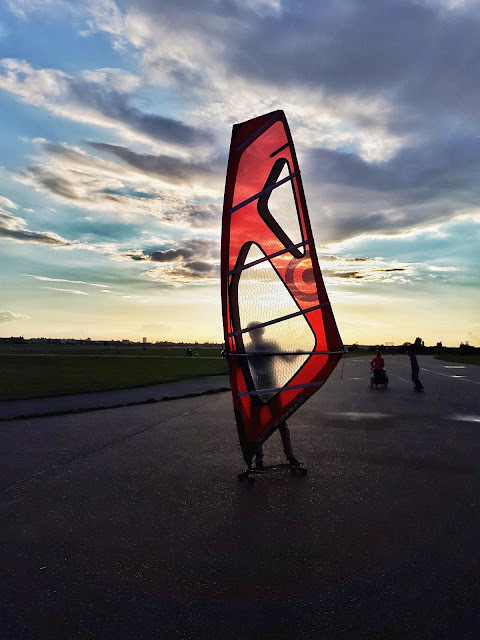 It keeps pulling me back. 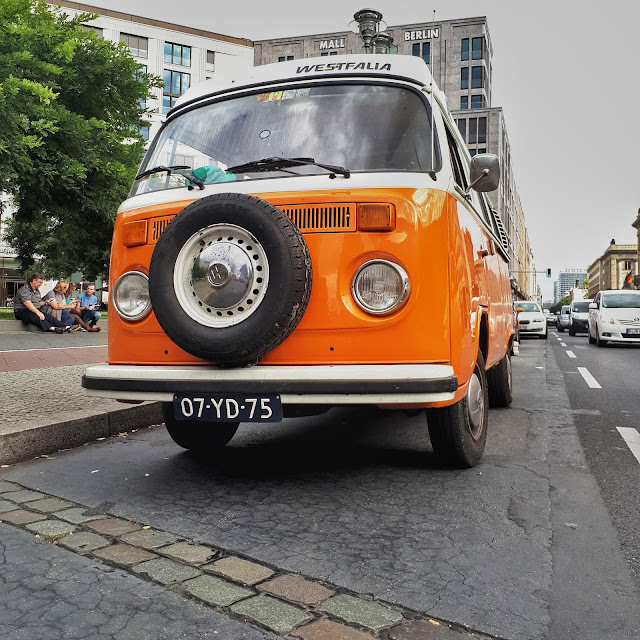 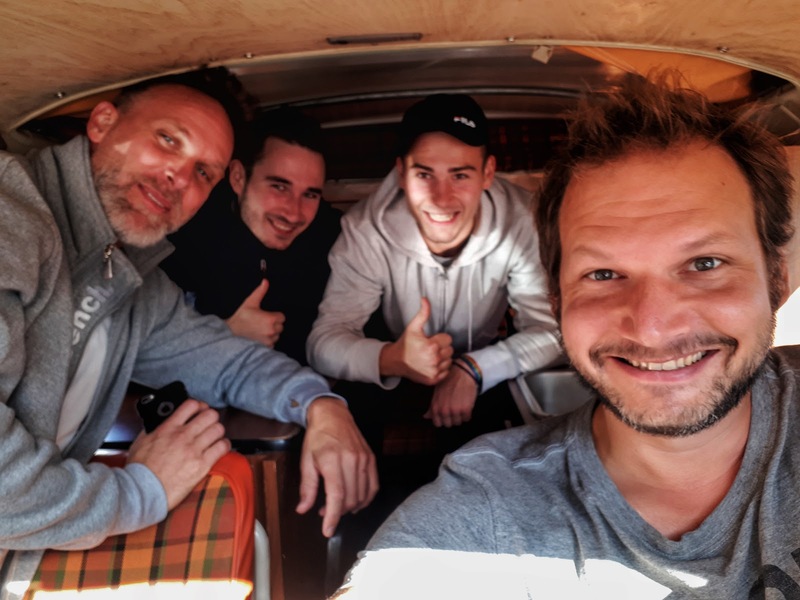 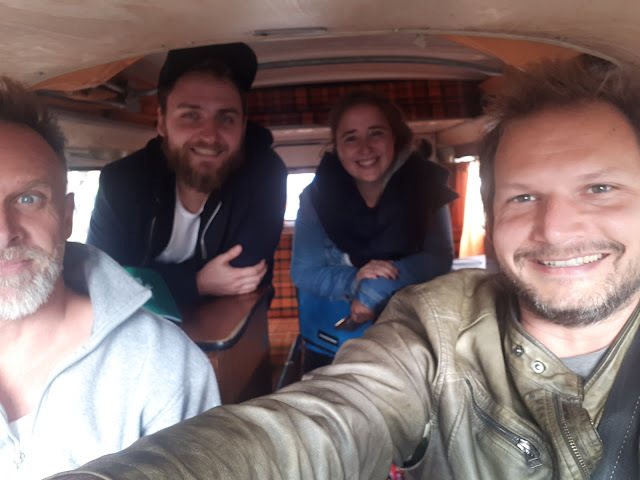 I found 5 people to join me on this little road trip adventure around Berlin. My friend Volker aka #DerViking joined me and we picked up 4 first time visitors to Berlin! 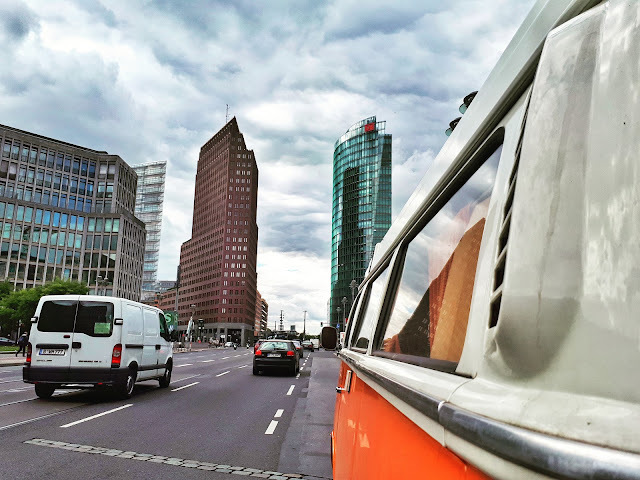 Potsdamer Platz, the square that once was divided by a wall and today it's the futuristic hub of Berlin. Quick stop at the heart of Germany, the Reichstag. 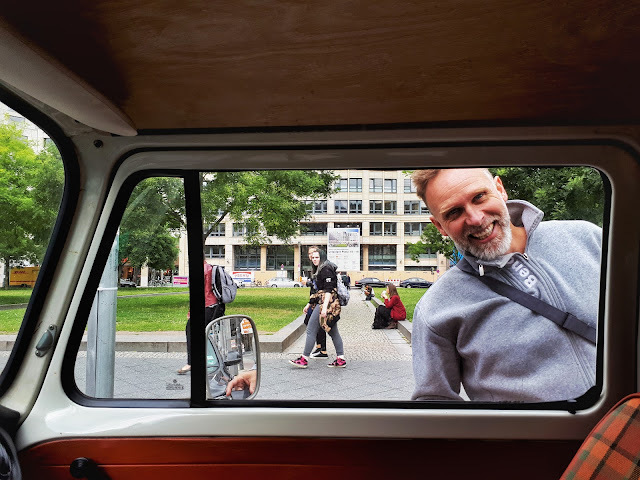 Volker and I picked up these 2 brothers visiting Berlin for the weekend and showed them the city in a unique way. Very iconic but I honestly don't know much about it apart that it's at the entrance of Museum Island. 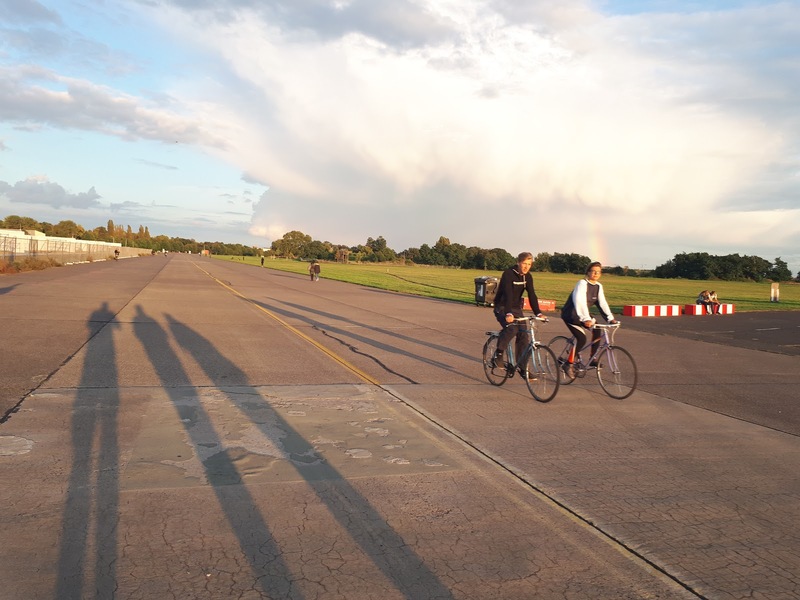 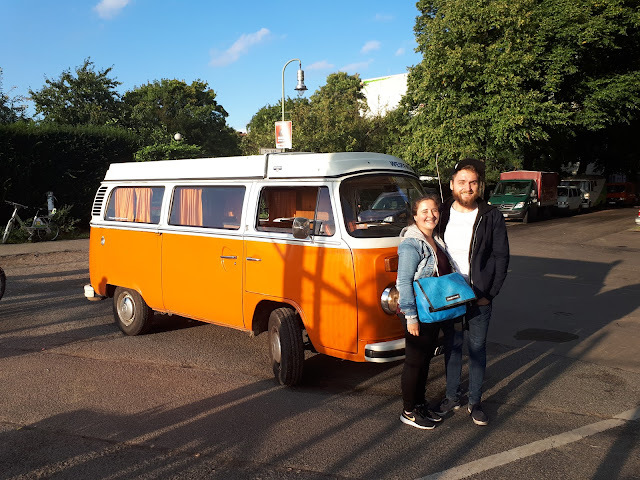 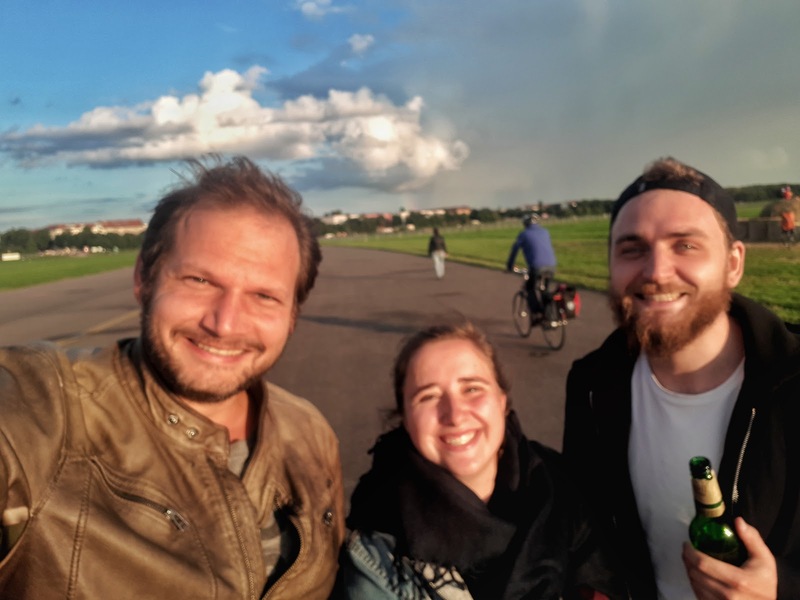 At the end of the day this lovely Belgian couple joined us to Tempelhofer park!